Imagine heading out from San Francisco to a bustling technology hub closer than Silicon Valley … yet an entire country away. 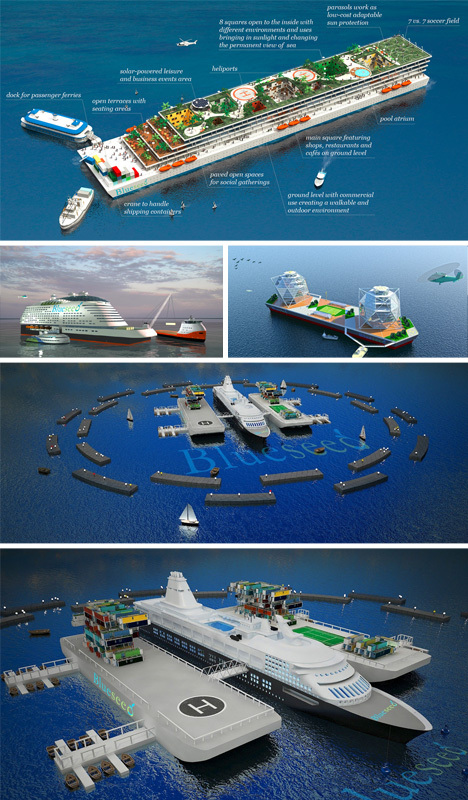 Set only a dozen miles from the coast, this incredible incubator is planned for international waters and could be the world’s most high-tech floating city. 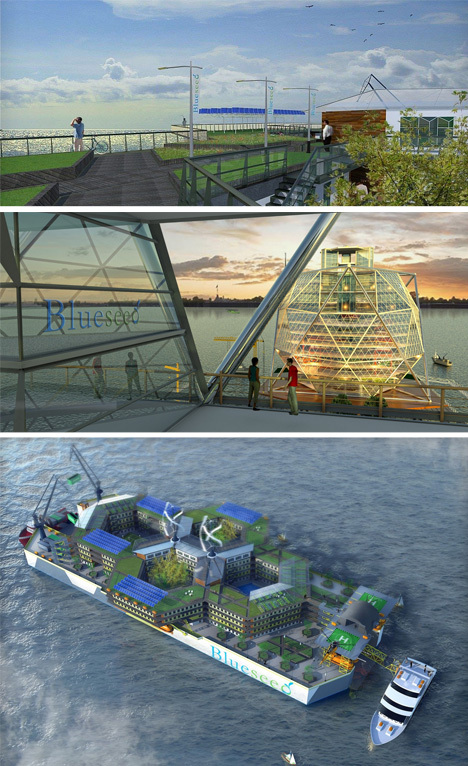 Blueseed is currently seeking investors to back this audacious play and let them set up shop a proverbial stone’s throw away from the heart of West Coast innovation. The company has founders familiar with the immigration issues of the United States – two are, respectively, from Serbia and Romania, and a third is the child of Cuban immigrants. 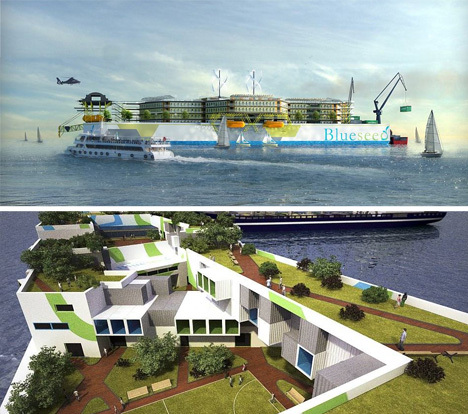 Like other incubators, Blueseed plans to take a stake in startups that start on its shores (or rather: ships and floating platforms), something that startup schools like YCombinator and TechStars have found to be a successful business model in the past. 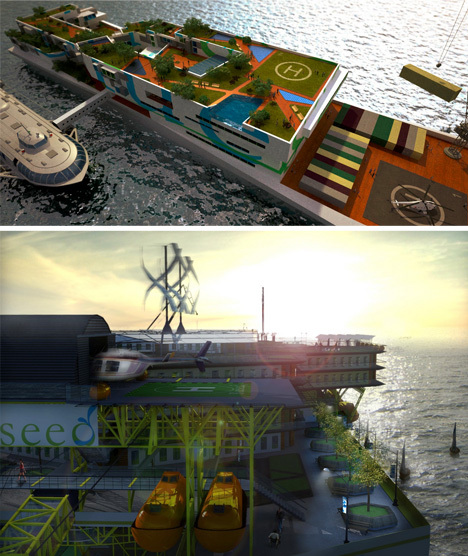 Its fleet would include living and working vessels, daily ferries and potentially (eventually) desalination plants and other means of creating full self-sufficiency on the open seas. Who knows – perhaps it would even be mobile in the long run.